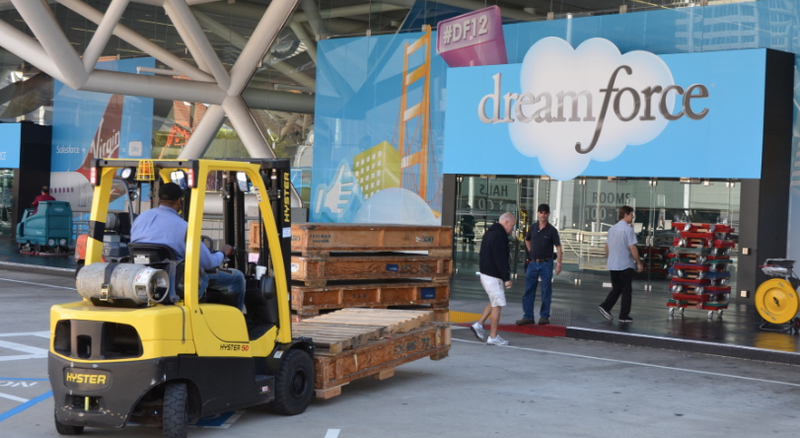 Registration for Dreamforce 2013 has begun and we’re counting down the days! Let’s get the basic information out of the way first. What does is cost? I’ll try to keep this section up-to-date as we get closer to the event. UPDATE (9/20): $1199 registration price ($300 off) up though November 17 (the day before Dreamforce starts on the November 18th). Don’t fret – you can still use the $100 promo code at the bottom of this page! EXPIRED (9/10): $1099 registration price ($400 off) EXTENDED through September 19. Oh, and if you haven’t heard the band was announced – Green Day! EXPIRED (7/26): $1099 registration price ($400 off) through September 10. EXPIRED: The $799 registration price ended June 11th. 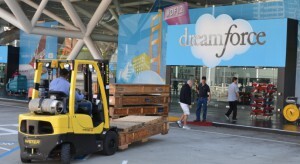 How do you register for Dreamforce 2013? It’s easy – go here. 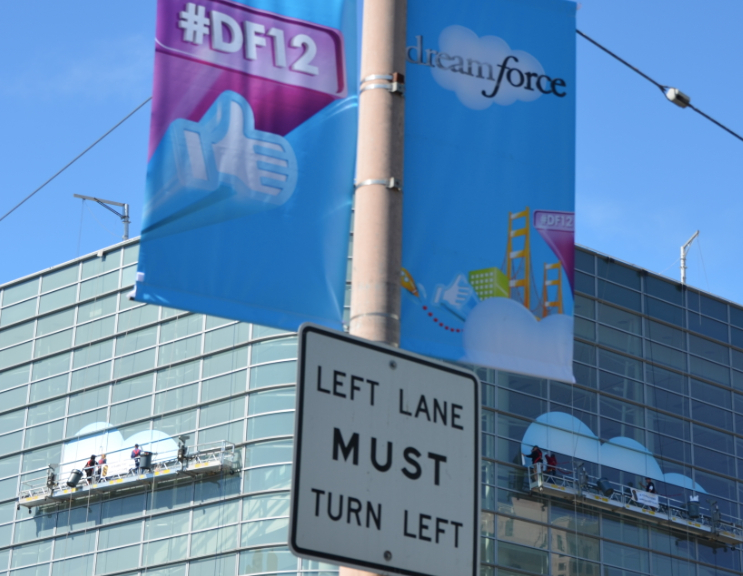 When is Dreamforce this year? Dreamforce centers around the Moscone Center (800 Howard St at the corner of Fourth & Howard streets, San Francisco, CA 94103). The event is so ridiculously large it pulls in space for sessions from neighboring hotels such as Marriott Marquis, InterContinental, The Palace Hotel, Hilton Union Square, Westin Market Street, and Westin St Francis. Hotel space goes very quickly. If you intend on attending, you really need to register and book your hotel as soon as possible. There is simply more demand than capacity around the Moscone Center. The longer you wait, the farther you’ll walk. You can register for you hotel through the registration link above where rates have been pre-negotiated for attendees. Are there any registration promo codes or discount codes available? 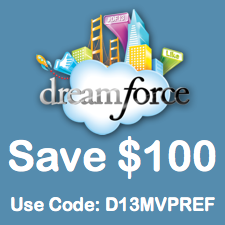 Yes – You can use the MVP code D13MVPREF to save a $100 off registration. 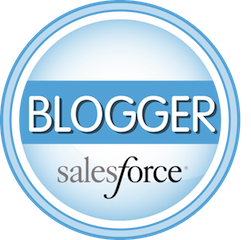 Have more questions – go to the Dreamforce FAQ page here! The FAQ page covers links to training classes and certification exams, agenda and speaker sessions, as well as registration and refund policies. We’ll be attending – we hope to see you there!